There are five main Japanese styles of karate; Shito Ryu, Goju Ryu, Shotokan, Wado Ryu, and Kyokushin. Each of the styles has their own unique traits. 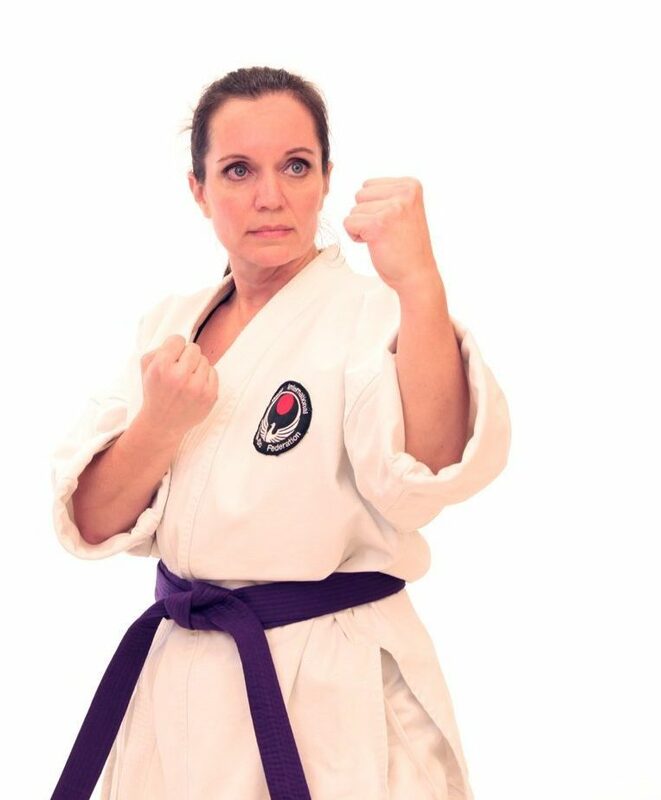 What sets Wado Ryu apart is that it is a martial art that combines both jujitsu and Okinawan karate. Wado Ryu was developed by a Jujitsu Master named Hironori Ouhsuka. It emphasizes body movement to avoid attack and counter attack simultaneously. It also employs the Jujitsu techniques of using the attackers strength against him. Healthy practitioners can enjoy training well into their 70’s and 80’s because of the gentle yet explosive nature of the Wado Ryu style.